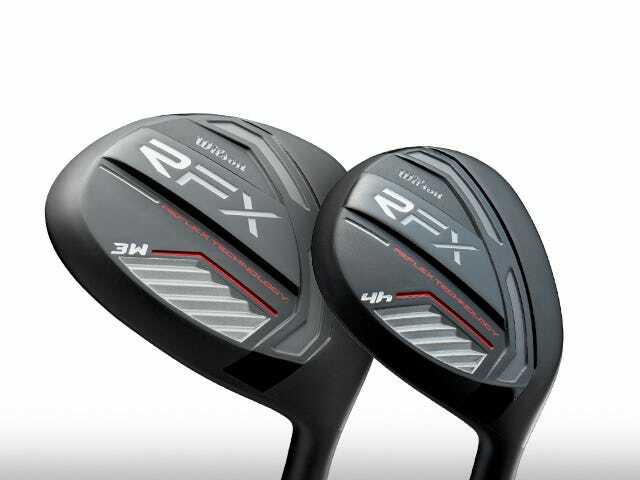 Reflex Technology incorporates advanced “Super Game Improvement” design and a Reflex recessed slot with soft rubberized polymer paint in the sole of the club to improve feel. PVD Finish on all clubs. every shot you may encounter on the course. 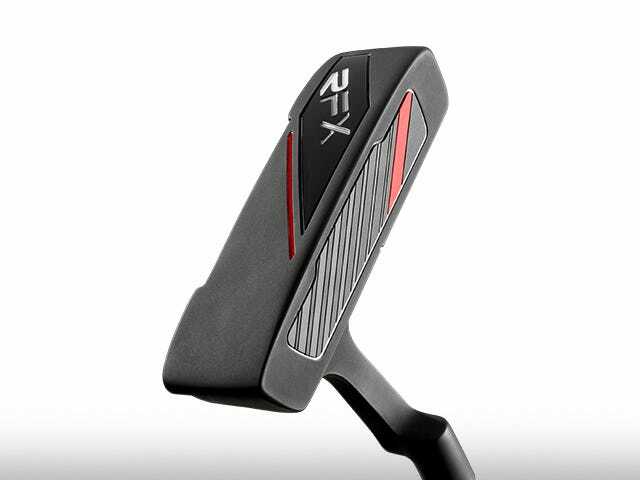 Stainless steel heel toe weighted putter has soft polymer face insert for score saving performance and improved distance control. Very High quality (bag matching) Head covers for woods, hybrids and Putter. 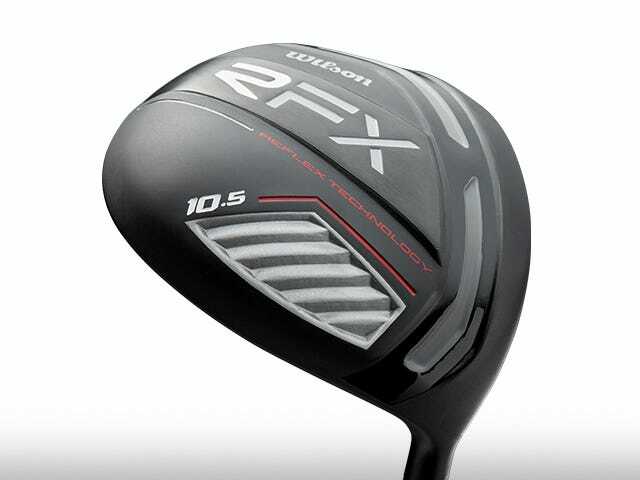 Reflex RFX delivers the convenience of a complete set with premium design and construction features only Wilson can deliver. 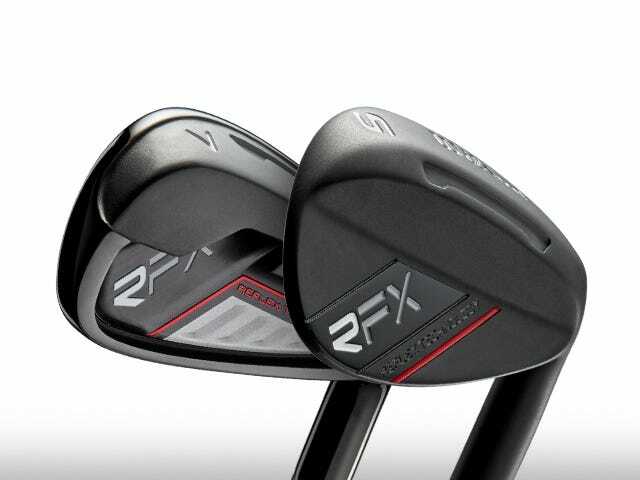 Reflex RFX complete golf set. performance in our Reflex RFX bags.